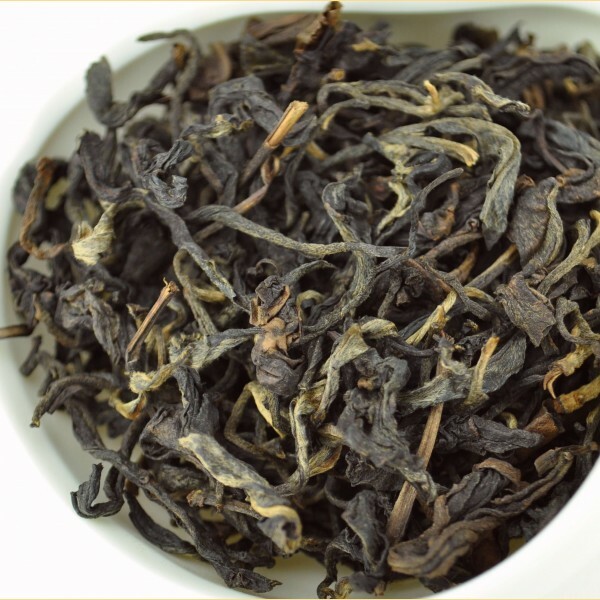 Made entirely from Autumn material from the wild growing tea bushes with about 40-80 years age growing in Luo Shui Dong village near Yi Wu town in the Yi Wu Mountainous area of Mengla county (Xishuangbanna). 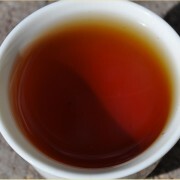 SKU: BKTA015. 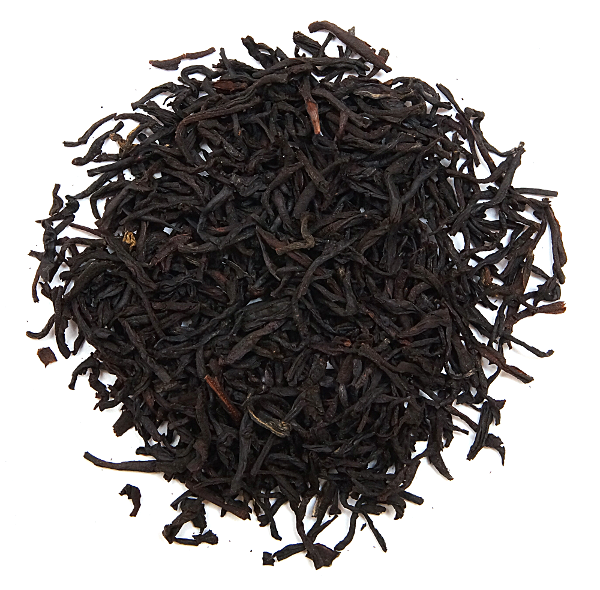 Category: Black Tea. 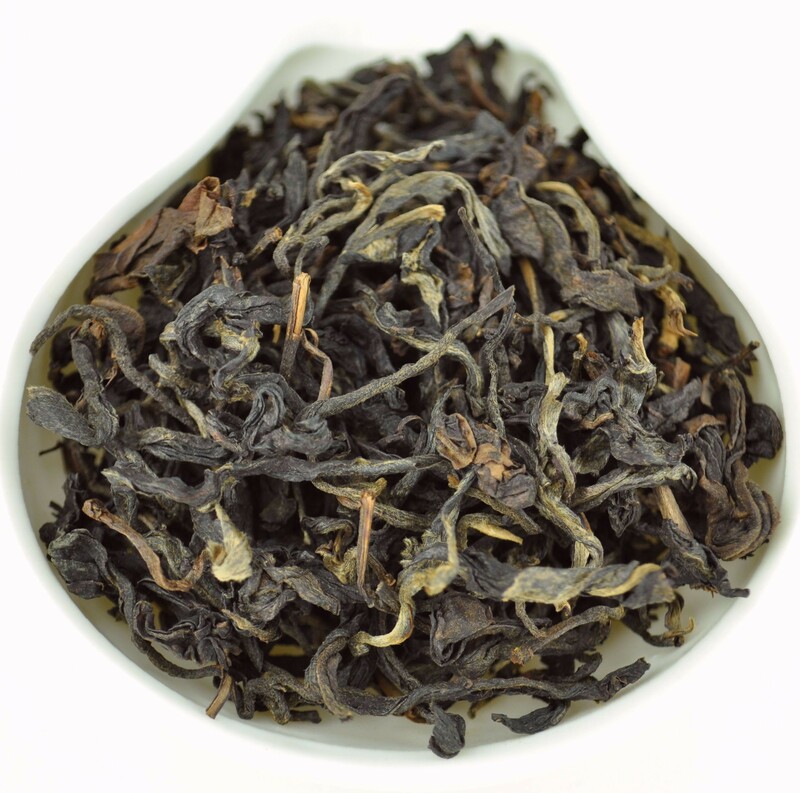 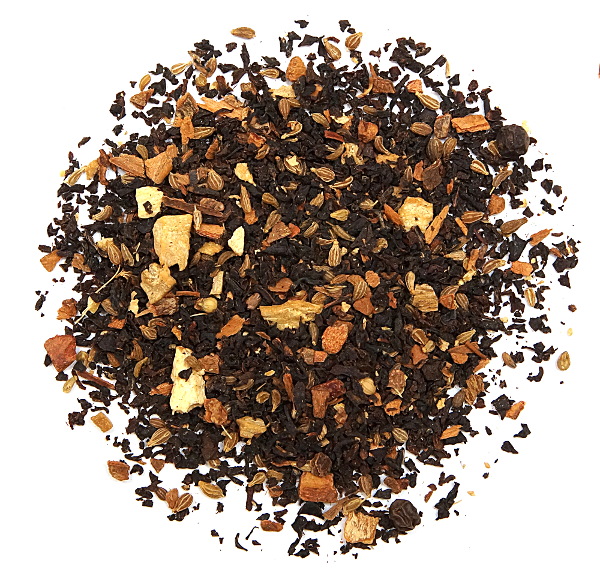 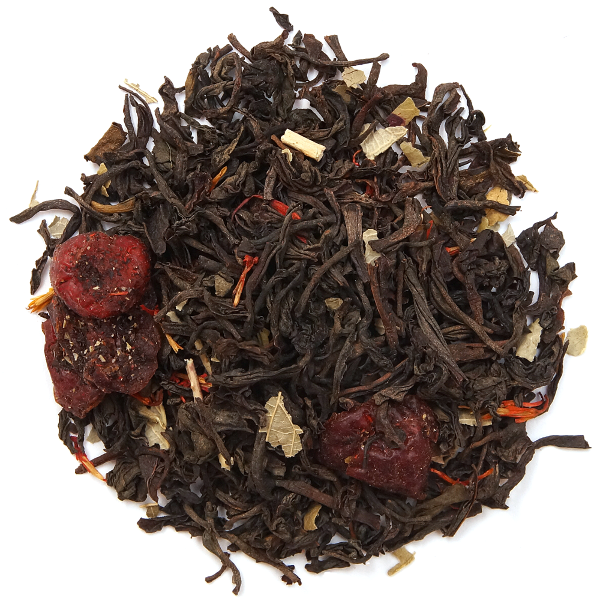 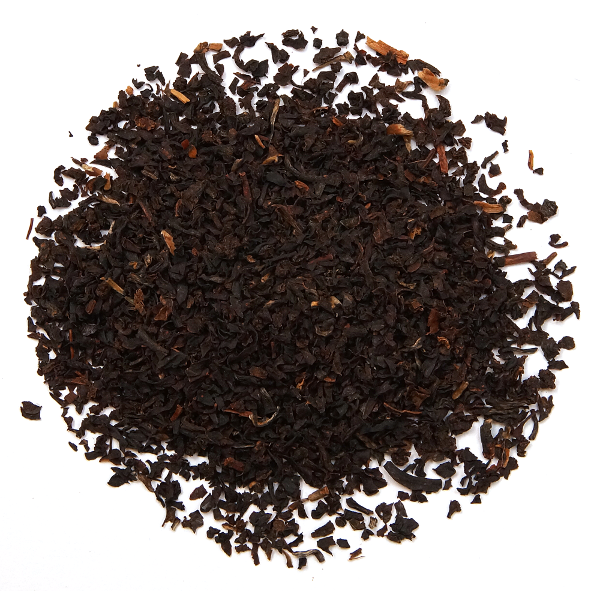 Tag: Yi Wu Mountain Wild Arbor Assamica Black Tea * Autumn 2015. 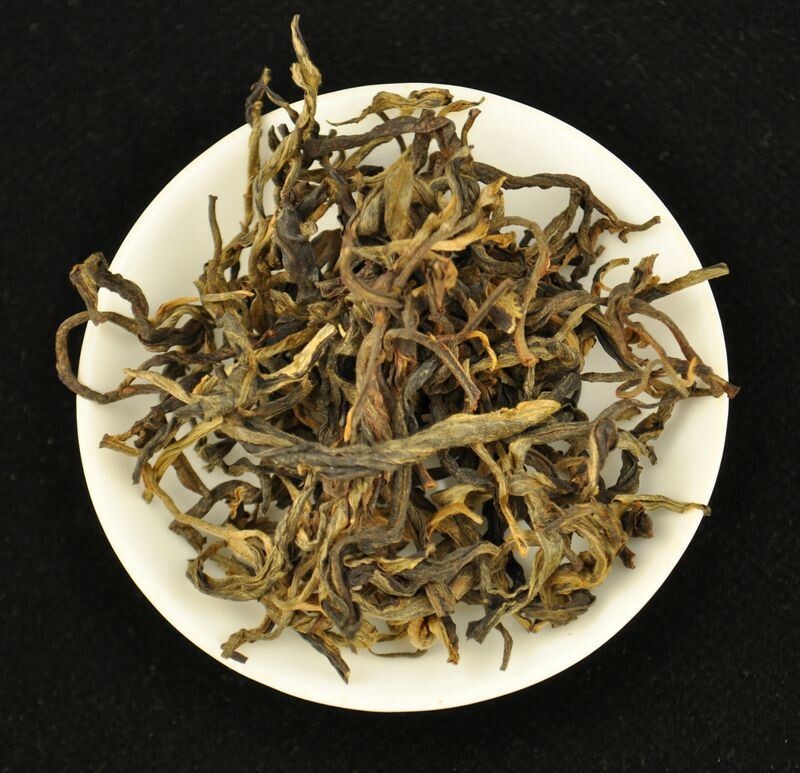 After picking the tea was wilted briefly, fried in a wok, rolled by hand and allowed to wilt for another 20 hours, before being naturally air dried. 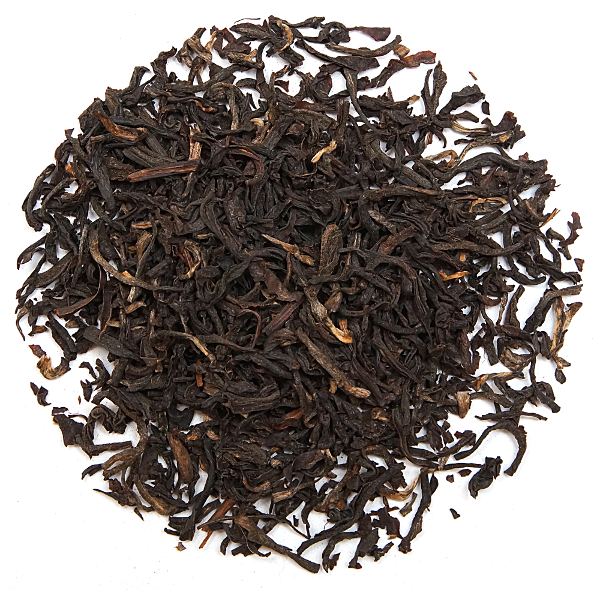 Sweet, floral, fruity with almost juice-like viscous tea soup and lots of body. 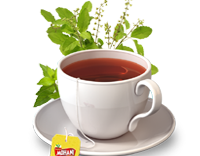 Very infusable tea that gives evenly across 7 to 8 rounds, and then gives way to a bit thinner and sweet from round 8 onward. A good choice for near term aging. 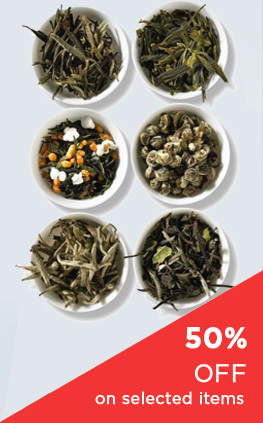 Will improve in flavor for up to 5 years.